This is a very special and personal post about my sweet mother and our first book we made together. Growing up my mom would tuck my little brother and I in bed at night and we would beg for a bedtime story. My mom is the best story teller. And she would ask "Do you want a make believe story or a real story?" Meaning, do you want a fairy tale story or one about my childhood on the ranch. And 90% of the time we would yell "real story, real story!!" Fast forward 20 years and now my children beg for bedtime stories, but not about MY childhood, but stories about their Grandma living on the ranch. About a year ago I couldn't remember some of the details of my mom's stories and I asked her to write them down. Then we came up with the idea of turning the stories into a book for all the grandchildren with little illustrations. 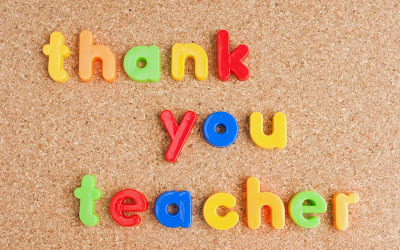 This week is TEACHER APPRECIATION WEEK!! The tab "Free Printables" has all my teacher freebees or click on this link to show all teacher posts. And guess what? Community Table, an online and print magazine contacted me several weeks ago about using one of my teacher printables for their May issue. Here is the link with other super cute ideas. I may have done a little happy dance in my pjs while eating my cheerios. And then almost choked. Yep, it was awesome.